I went to church this morning. After that I got the paper and watched TV until dinner. After dinner I watched TV and then went to the barn. 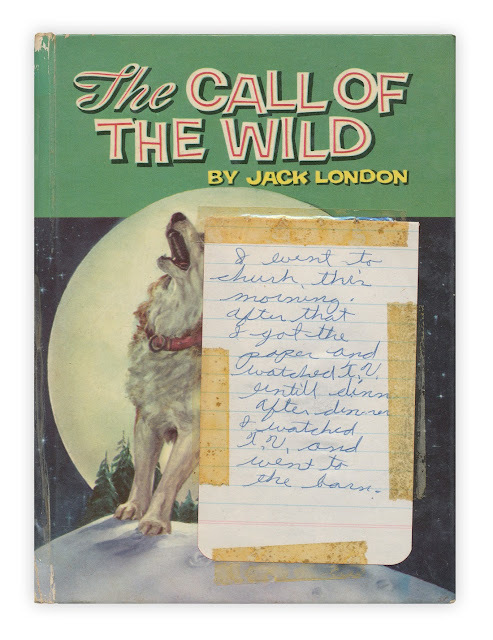 This edition of Jack London's classic was published by Whitman, 1960.